Why should you adopt MirroCool? MirroCool Smart Mirror will improve your day by giving you a heads-up of what’s planned ahead while you are going through your morning routine! MirroCool, an intelligent and unique personal assistant, lets the entire family get ready for the day more efficiently by managing your time and alerting you of upcoming events while you stand in front of the bathroom or hallway mirror. Facial gestures recognition technology allows this smart mirror to take selfies, protect your home, and to remind you of the most important upcoming tasks for the day. Say goodbye to annoying touch screens and voice commands and say hello to MirroCool’s face recognition software to give you a leg up to a day successfully managed. 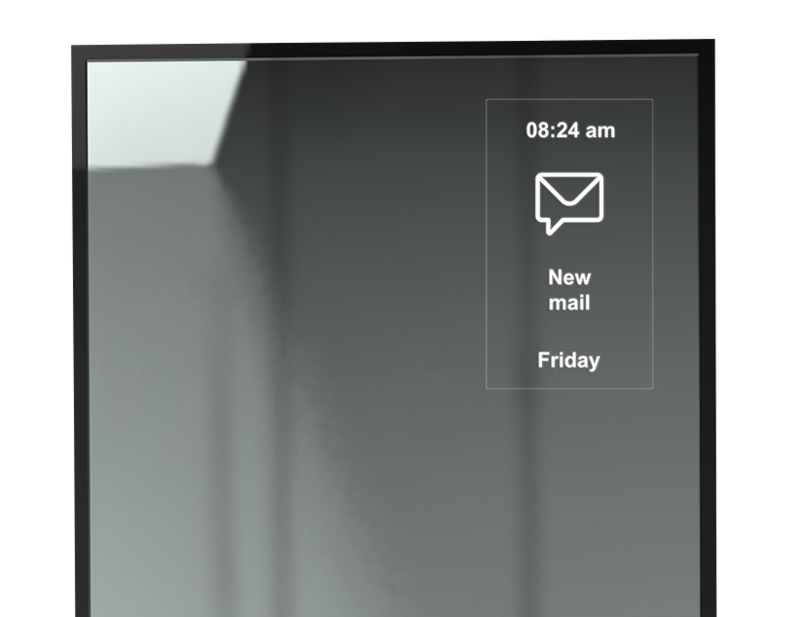 MirroCool gives you everything you need to stay aware of your day’s tasks. Sync it up with your existing online calendar whether it is Google Calendar, iCloud, or Office 365. When you are staggering out of bed and not fully awake, MirroCool has got you covered!  Personalize the app to work for your needs, not the other way around! MirroCool functions hands-free and voice-free. How so? MirroCool proprietary Facial Gestures Recognition technology works with 70 well-recognized facial features and turns the device into a hands-free and voice-free functional smart mirror. 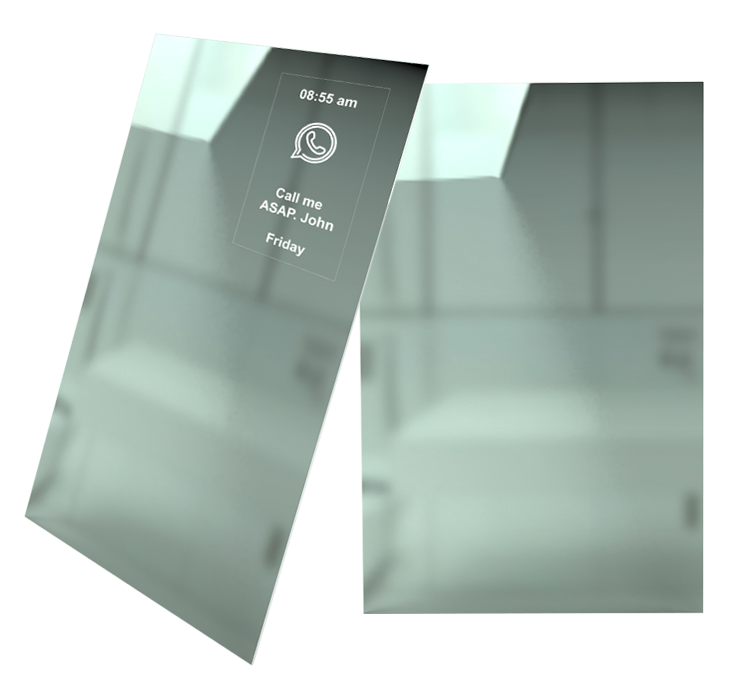 With MirroCool FGR technology, as you stand in front of your mirror, you will get instant medical reminders, traffic reports, weather updates, calendar alerts and other important event reminders to successfully prepare for your day ahead. No more teaching your smart device to recognize your intonation, accent, voice and occupying your hands, which you need to get your morning tasks done! When you are out of town or away from home, MirroCool keeps a watchful eye on your place. The integrated Face Recognition technology keeps track of every family member in the house while alerting you if intruders have entered the premise. Privacy settings, high-quality photos (day and night), hidden camera, and quick response from authorities; watch your home LIVE utilizing the mobile app. Moreover, to make sure that the alarm does not go off when your housekeeper or your weekend guests come in, you may enter as many predetermined profiles as you need to. 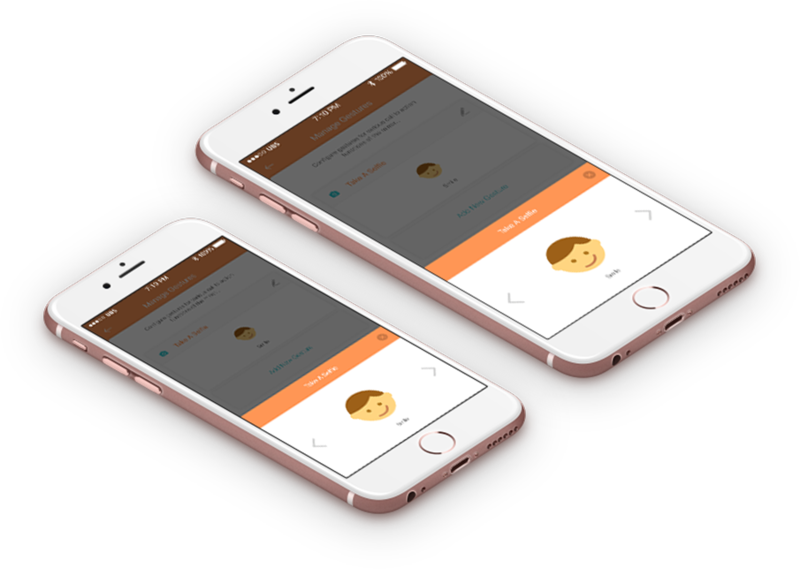 The easy-to- use app and widgets allow you to customize and manage personal information and to display in the mirror. Sync your MirroCool with the app and stream scheduled information continuously. 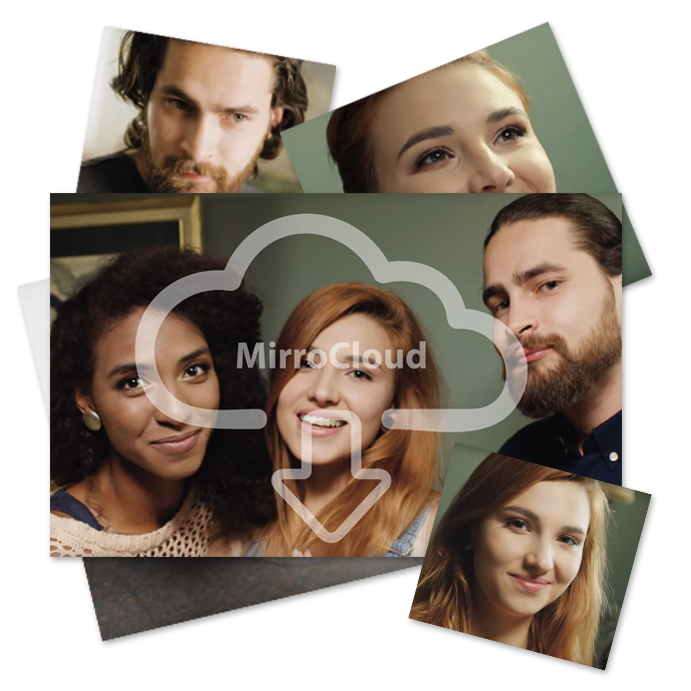 MirroCloud, your MirroCool storage space backups, and stores your photos and data. 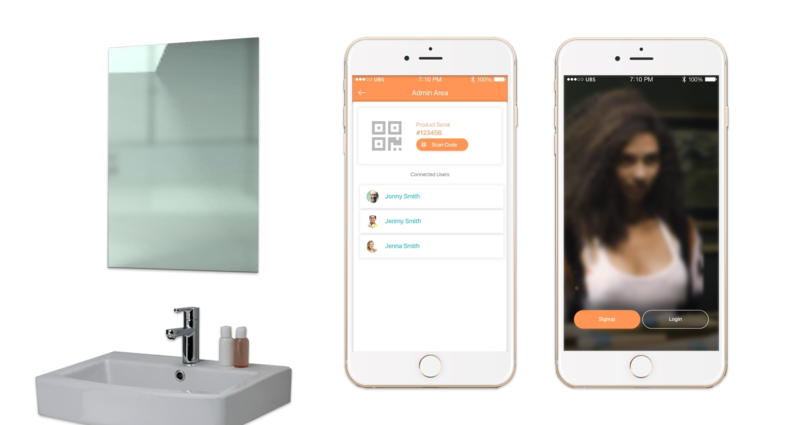 Easily manage 5GB MirroCloud storage, monitor unwanted activity in your home, alert authorities if you suspect intruders have entered your home, and share your selfies with the world! MirroCool is compatible with Android and iOS operating systems. You do not need an engineering degree to install your MirroCool in your bathroom or hallway. Just install it as you would a regular mirror and connect the MirroCool app. That is about it! Now you see why you must sign-up to our crowdfunding campaign on Kickstarter. Become a backer and innovate with us!